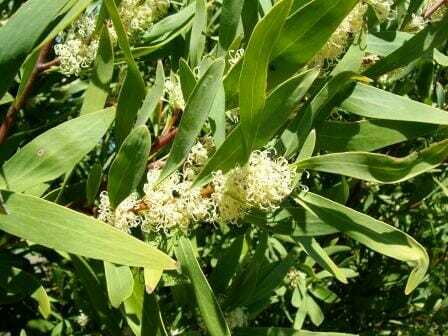 Willow Leafed Hakea is a medium size native Australian shrub or small tree with attractive willow like leaves and masses of white flowers from winter to spring. New growth is tinted purple. 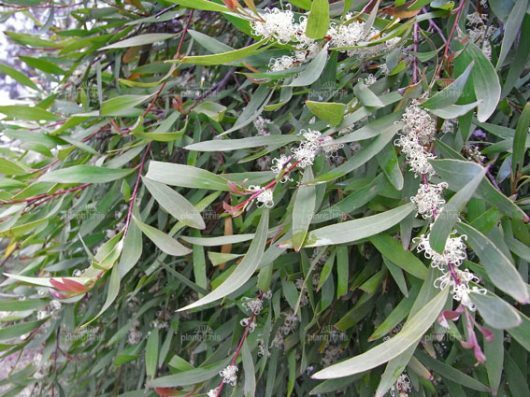 Willow Leafed Hakea is not only fast growing but makes fantastic hedges and responds well to regular pruning to create a more formal hedge. Best grown in a sunny to partly shaded position in shallow soils and tolerates strong winds and frost. SKU: WLHAE01. View our Return & Refund policy.